Last week Fstoppers released Mike Kelley's latest photography tutorial called "Where Art Meets Architecture: How To Photograph Hotels, Resorts, and the Business of Commercial Architectural Photography." It is the third installment of Mike's thorough educational series on shooting real estate, architecture, and hotels. 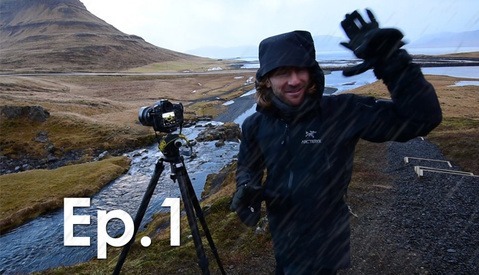 Throughout our travels, we never turned off the behind-the-scenes cameras so that you can experience a first-person perspective of what goes into producing one of these tutorials. 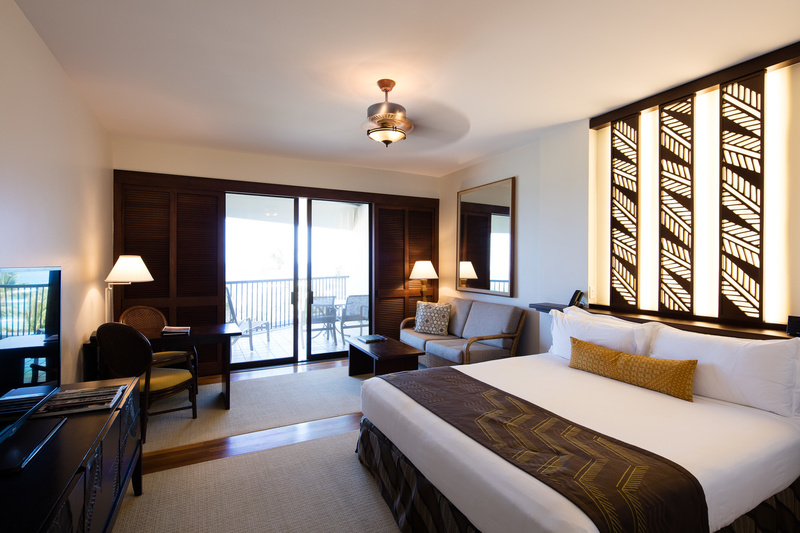 In episode 1, Mike gets settled into the amazing Mauna Launi Bay Resort on the Big Island of Hawaii and shows just how exhausting photographing complex properties can be. If you have never heard of Mike Kelley, he is a rising star in the high-end architectural photography world. He first started off shooting simple real estate images for realtors in the Lake Tahoe area. For fun, Mike also started releasing educational material on his YouTube channel to document his evolution as a photographer. As he found more and more work shooting higher-end homes, Mike took a huge risk and moved to Los Angeles. Like most aspiring young photographers, Mike wound up taking any job he could find while he continued pursuing higher and higher-end clients. Through hard work and dedication, Mike was able to quickly transition from shooting basic real estate into shooting much more commercial jobs for high-end builders, architects, and interior designers. After a successful self-published aerial photography book on L.A., a half dozen personal projects including the architecture of Iceland, and a few massively viral photo series, Mike's career has really taken off. His time is now spent traveling across the United States photographing major high-end developments as well as working internationally both as an architectural photographer and also as he continues his personal work. Since this was our third time teaming up with Mike for a photography tutorial, we knew we wanted to offer something special. Instead of shooting a bunch of different properties like we had in the past, for this project our goal was to treat a single location as if it was being photographed for a real paying hospitality client. 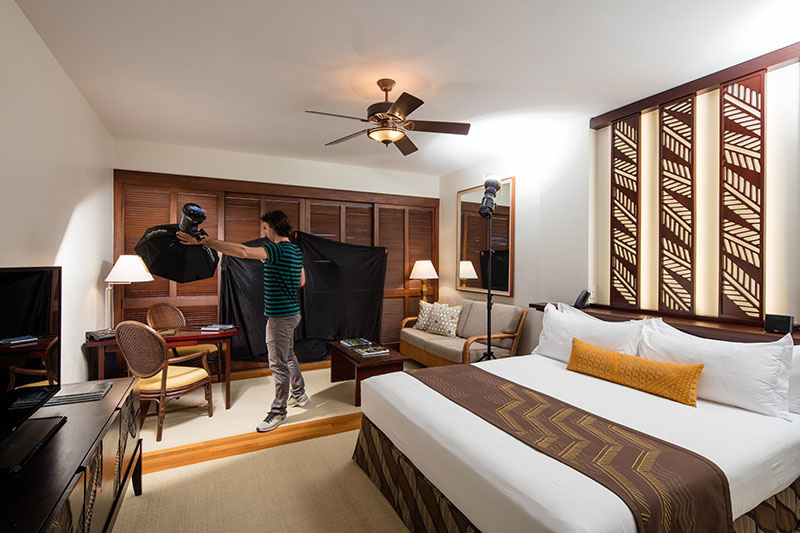 As you will see in the BTS episode above, we were able to hook up with an Fstoppers reader named Hans Klett, a successful real estate photographer in his own right, who helped us secure the beautiful ocean front Mauna Luani Bay Resort for our photography lessons. 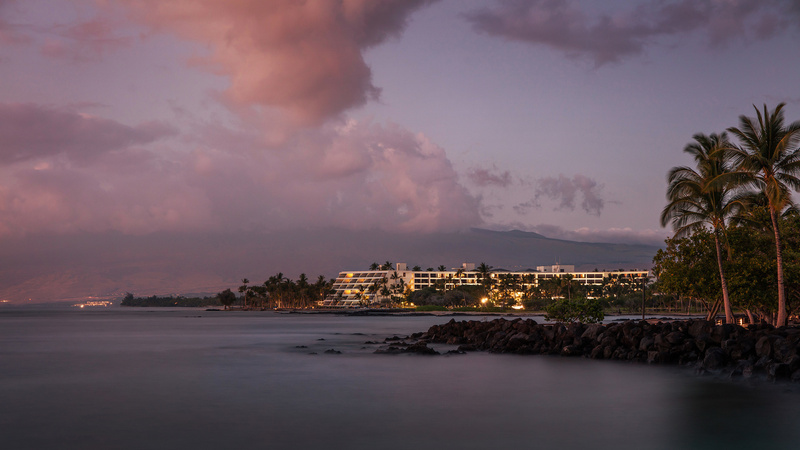 This location was absolutely amazing because it offered not only a variety of different shooting locations you might find when hired to photograph a resort property, but it also offered some unique challenges because of the warm Hawaiian weather and open air architectural designs. For the first lesson of this tutorial, we started off with what we thought would be the simplest and most common shooting situation every photographer is faced with: the basic hotel room. What we did not expect was that this "room with a view" would become the most complex photography lesson Mike has ever taught. In order to make this room look perfect, Mike had to light and photograph each side of the room separately, capture the natural light coming from the ocean, flag off the natural light and properly expose the natural light inside the room, light paint the furniture, stage and photograph the outside balcony, and bracket the nuclear bright sky and beach outside to showcase the picture perfect view. Oh and I almost forgot, Mike also had to teach some of his best furniture and decor staging techniques to make everything look as inviting as possible. All in all, the final image below is made up of about 16 different photographs combined together to make one perfect image. After photographing perhaps the most difficult bedroom of the tutorial, it was time to move outside and capture an establishing shot of the hotel. This lesson was tricky because Mike wanted to find the perfect location to show off the unique Hawaiian coast made up of fine sand and lava formations but the image also needed to show the mountains of the Big Island in the background. Another difficult challenge Mike was faced with was figuring out exactly how he was going to use his popular light painting technique on a six-story building that was a mile away (his solution is pretty genius). 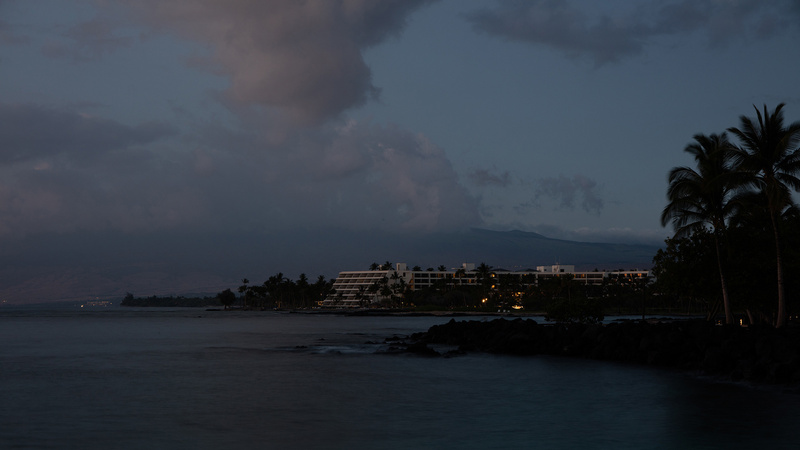 The resulting image is fairly simple and subdued for a light painted twilight composite, but I think it shows perfectly how secluded the resort is from other hotels and high rises. 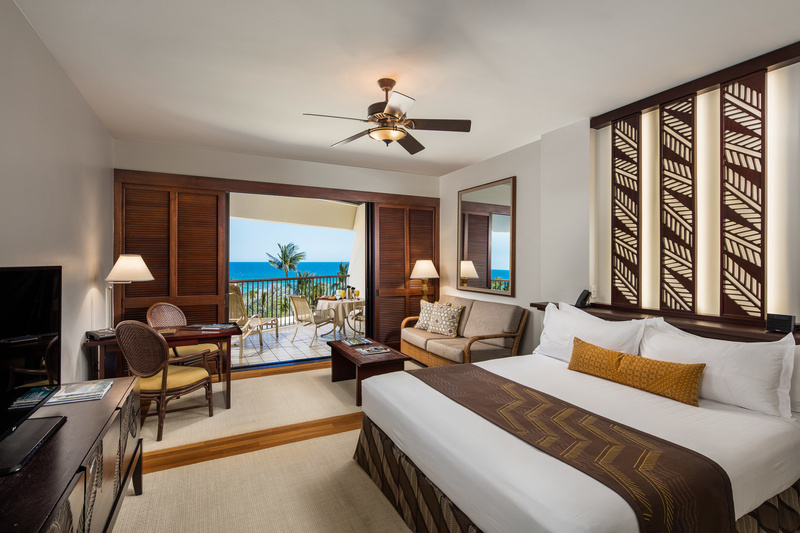 If your goal is to spend a week on a quiet beach without sacrificing the comforts a fancy resort offers, this photo definitely helps sell that dream. Mike has been a great friend for many years now and I feel lucky Fstoppers has been there to document his evolution not only as a photographer but also as an educator. If you are new to Mike's BTS series on architectural photography, I urge you to start with season 1 (where we show you just how far Mike has come as an instructor). 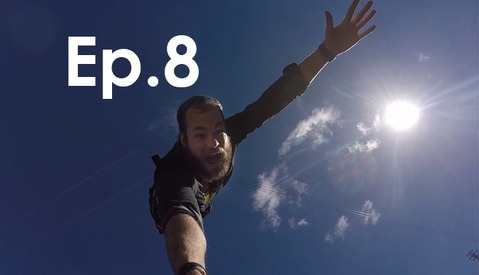 If you have already watched all 8 episodes of last year's season, you are in for a treat as we slowly release 8 more episodes from Mike's newest photography tutorial "Where Art Meets Architecture 3." You can subscribe to this season's behind the scenes playlist here on YouTube so you don't miss any future episodes. I'm still recovering from the injuries I sustained on this project. I don't have any injuries in this episode but when we get to Mexico, all hell breaks loose. Great BTS. Look forward to more. These are always so amazing, especially for BTS. And will we see the return of the space boots?